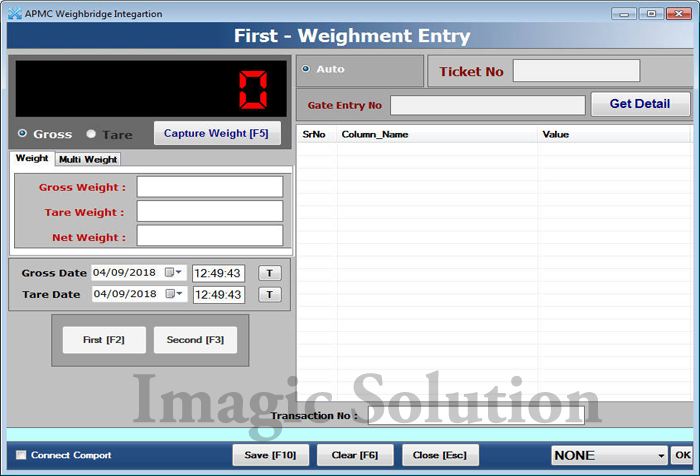 Weighbridge software For National Agriculture Market, eNAM Integrated Weighbridge Software, Online Integration With eNAM, APMC YARD Weighbridge Software, eNAM [National Agriculture Market] Integrated Weighbridge Software, All APMC Market Integrated with eNAM Online Site, Imagic Weighbridge Software Integrate With eNAM Online Site, Weighbridge Integrate With e-NAM, Integrate enam.gov.in/NamWebSrv, All INDIA APMC Market Yard Integrate With National Agriculture Market (eNAM) Online Site, Agricultural Produce Market Committee (APMC) Integration with National Agriculture Market(eNAM), eNAM-Weighbridge-Software-for-APMC. All India Farmers can showcase their produce online from their nearest market and traders can quote price from anywhere. During the launch, 21 mandis from eight states were connected to this unified portal. The States include Gujarat, Rajasthan, Jharkhand, Madhya Pradesh and Uttar Pradesh. 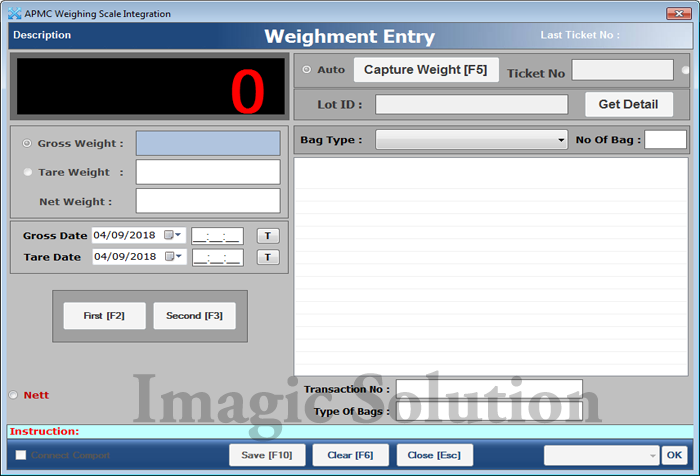 We Provide Both Type Of Software For National Agriculture Market(eNAM) Weighbridge Integration And Electronic Weighing Scale Integration.